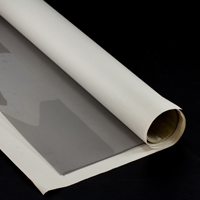 These uncoated press-polished vinyl sheets offer exceptional clarity and flexibility. 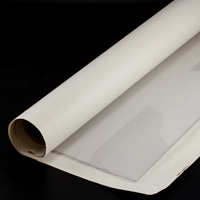 CrystalClear vinyl resists clouding, yellowing, and cracking for excellent visual light transmission. UV-capable and waterproof, the clear plastic vinyl performs well in marine settings. Use for boat tops, enclosures, windshields, windows, and other marine applications. Item # 972210 comes in clear, 40-gauge untrimmed sheets. CrystalClear vinyl rolls are made in the USA. Product Note: Clear vinyl material will contract and expand with varying temperatures so be sure to allow 1–2% for shrinkage when cutting.